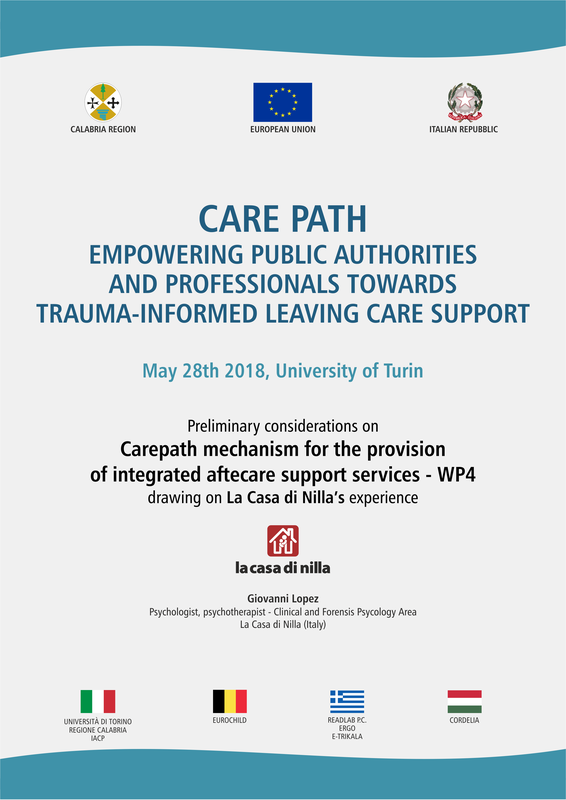 Identification of transferable working methods in integrated trauma-informed child protection systems. Development of a training programme for professionals working with traumatised children. Pilot testing of the programme, delivery of train the trainer and training seminars. 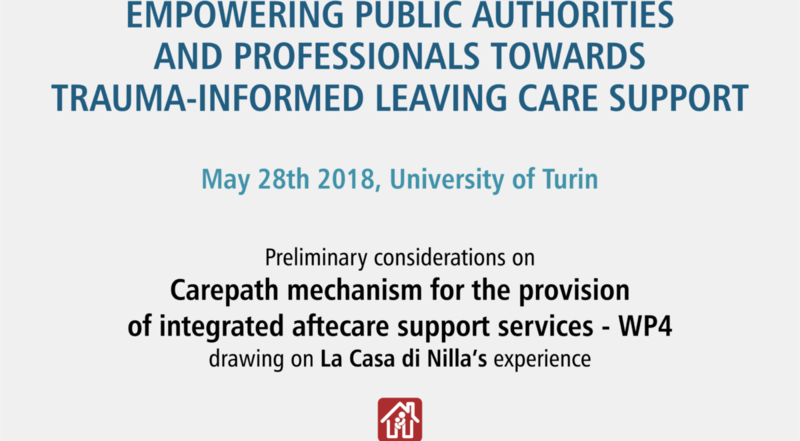 Establishment of the CarePath integrated service provision mechanism for cases of traumatised children leaving care.